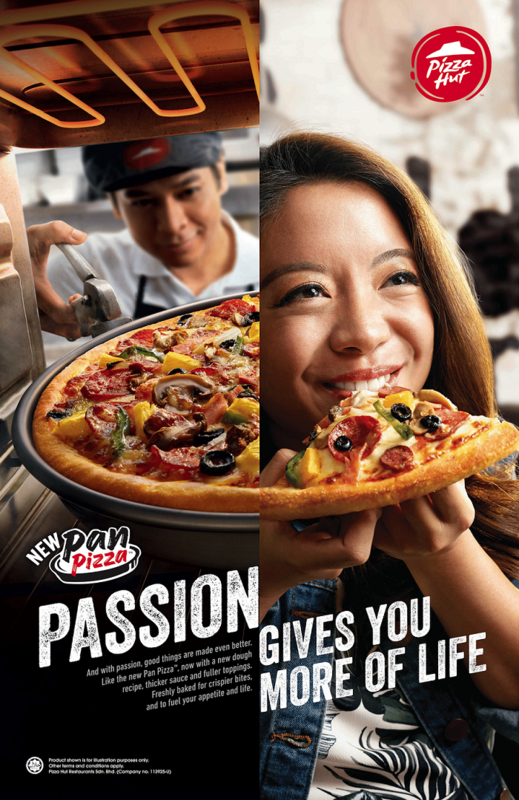 Pizza Hut Malaysia’s new “Passion” campaign seeks to inspire Malaysians with its brand belief that passion just makes everything better. The TV commercial showcases Malaysians who are known for their passion in doing things they love – a film director, graffiti artist and music producer. The campaign has since extended to other media as well, from print publications to billboards, and live activations including a collaboration with popular band Bunkface for the recent Merdeka Day festivities. 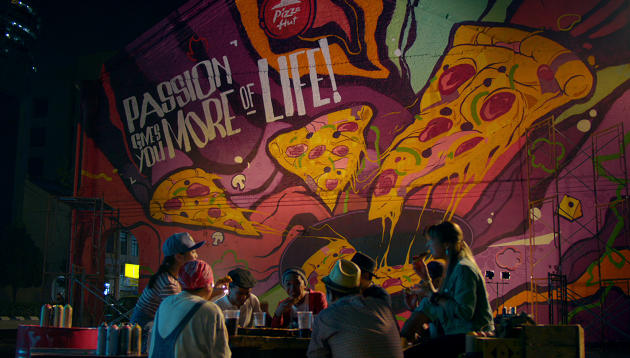 Zeno Group, TBWA and Mindshare were involved the campaign, which also saw Pizza Hut releasing its all-new recipe for its signature pan pizza. CMO Jean Ler said the campaign demonstrates its brand belief in being authentic and helping consumers live their lives to the fullest. Ler added that at Pizza Hut, its passion is in making great tasting pizzas and it has poured that into making a tastier, fresher and crispier pizza with its new recipe. “As an established brand, we are always looking to refresh ourselves and stay relevant to today’s consumer. Our insights show us that consumers today want to connect with brands with authentic values and speak to them in a human manner,” she said. 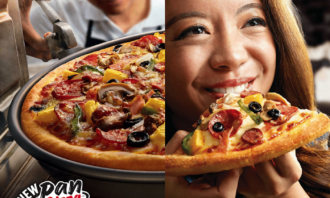 Ler added that Pizza Hut always wants to stay true to the brand and product by offering consumers the best pan pizza while advocating the importance of living life with passion. In its latest move to invest in the future of media, Summit Media has taken a minority stake in Filipino live-streaming app Kumu. .. The top three pitches will be decided by members of the public who can head over to Says.com to vote. ..
Tgency would begin work immediately across strategy development, creative, execution, partnerships, influencer relationships and e..
Fortune Pharmacal and Metta Communications have created an inspirational branding commercial, artistically made to capture the "Li..